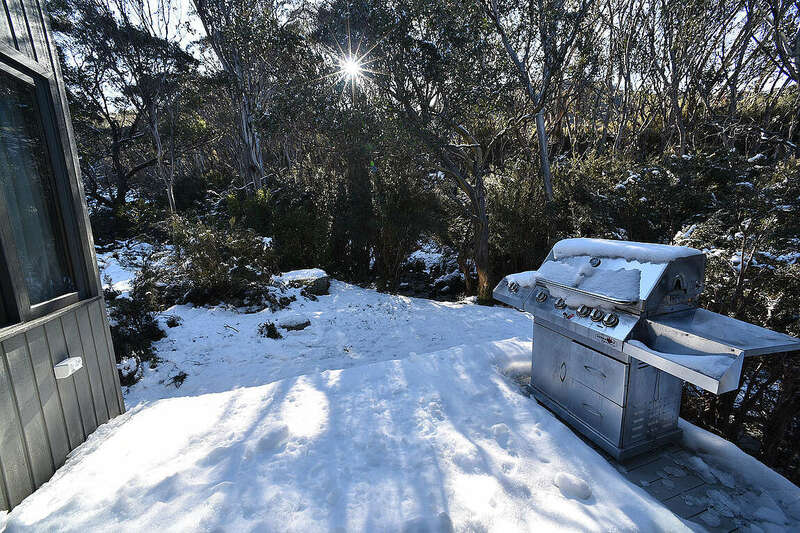 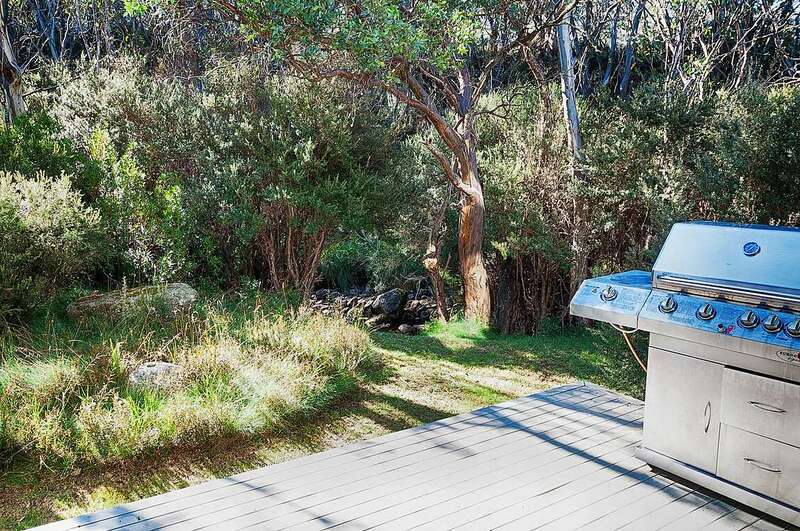 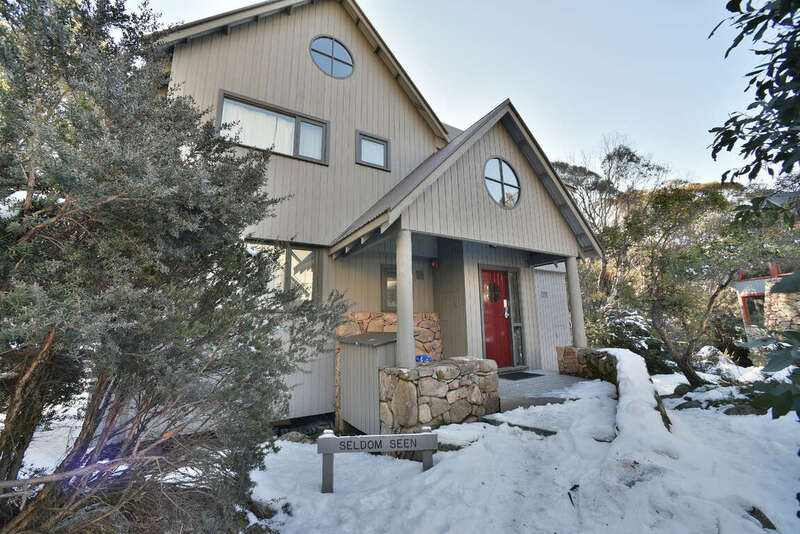 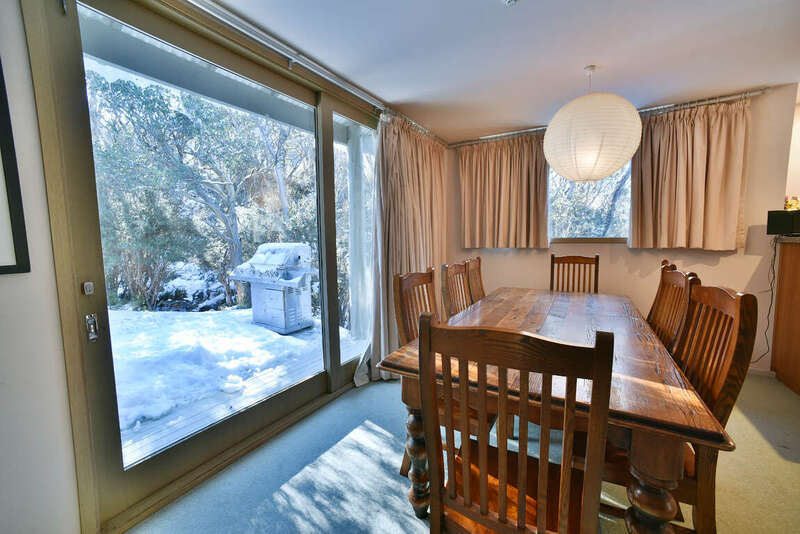 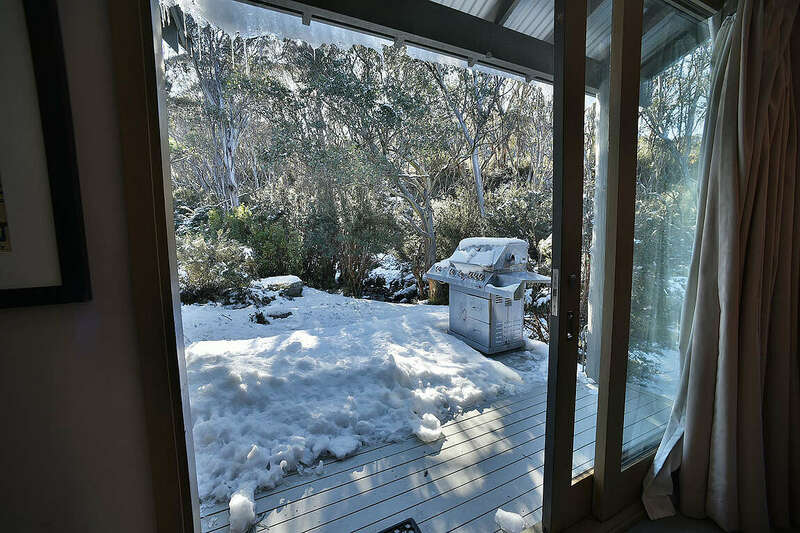 Seldom Seen Lodge in Woodridge Estate, nestles in a bushland setting beside the pristine Merritts Creek. 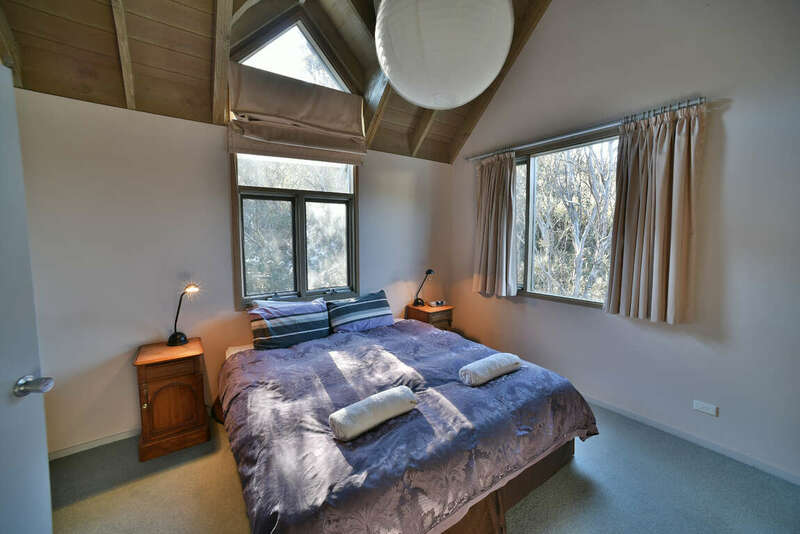 It offers 3 bedrooms (master with en suite) plus a loft bedroom. 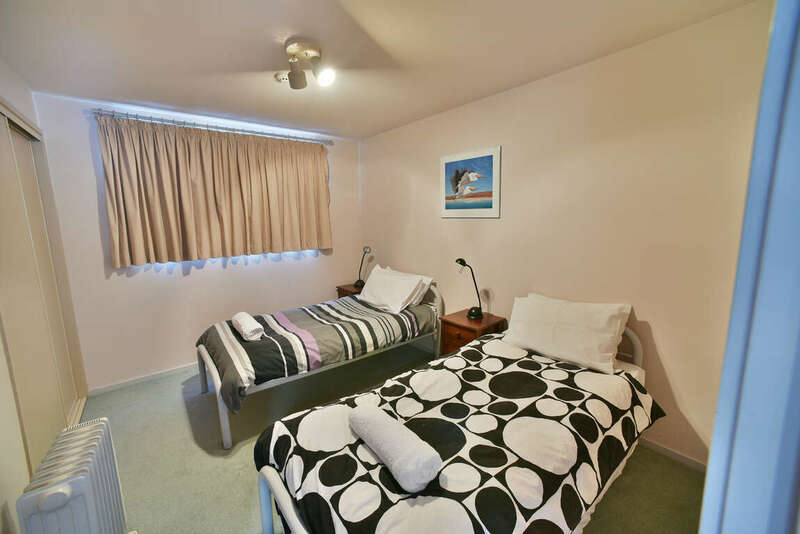 There are two bathrooms and a separate toilet. 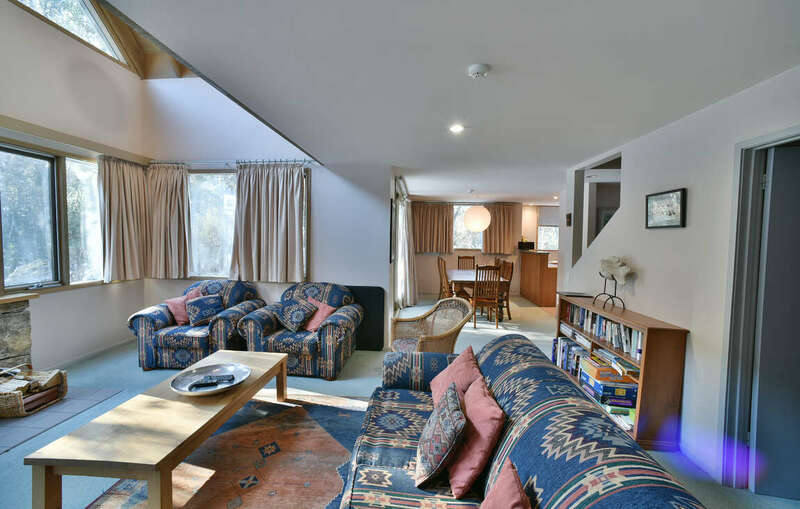 This cosy chalet has a lovely lounge area overlooking the bush. 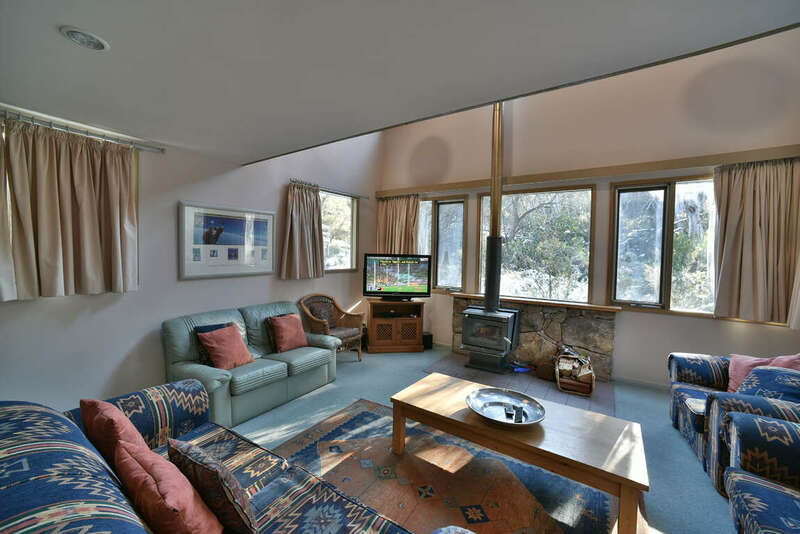 The lounge has a combustion fire where you can toast your toes after a day in the fresh air. 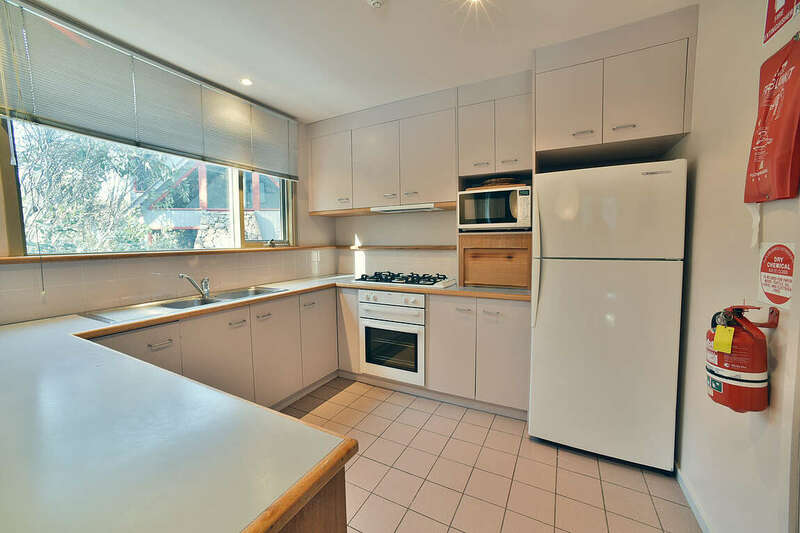 There is a well fitted modern kitchen, laundry and drying area. 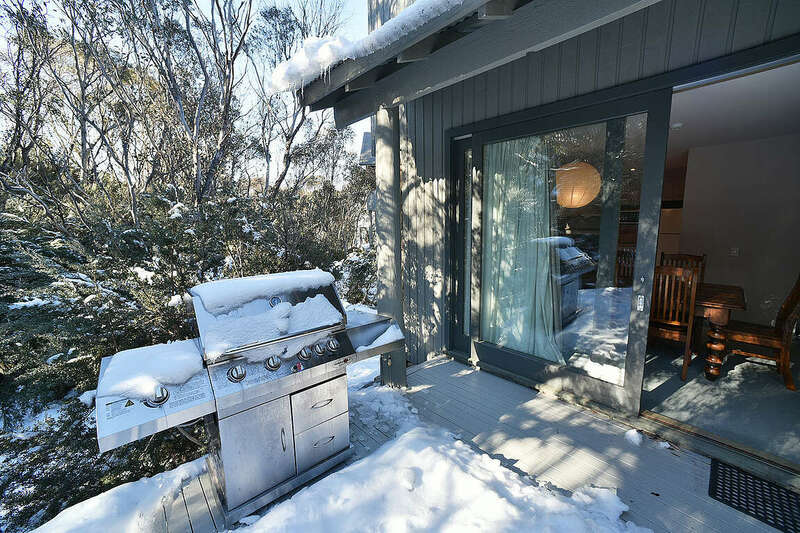 During the warmer days, you can make use of the BBQ deck which sits on a large deck. 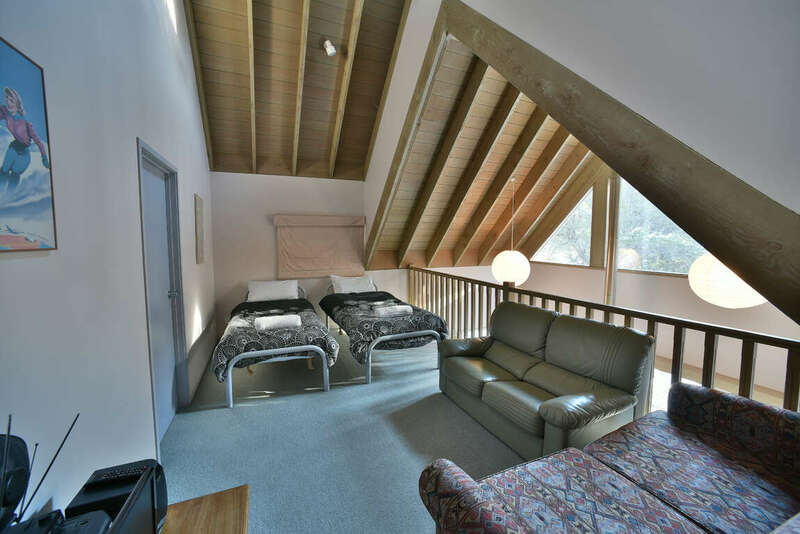 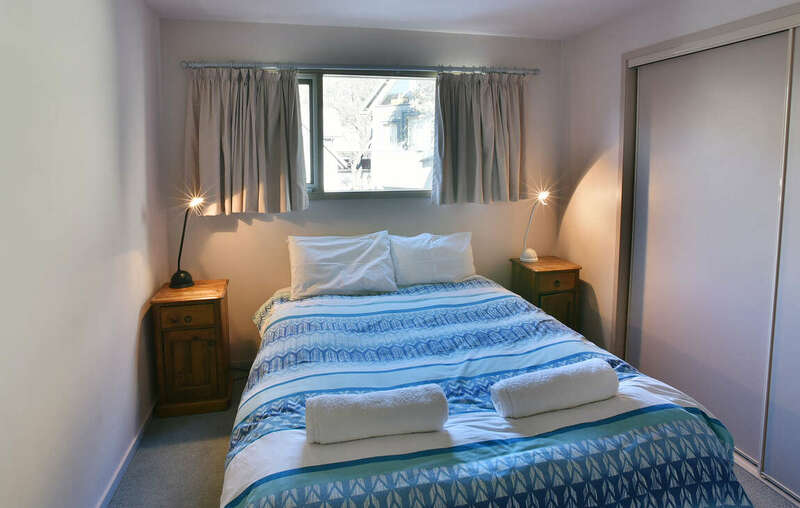 The chalet is only 50 metres from the Gunbarrel lift and therefore perfectly positioned for a day on the slopes.